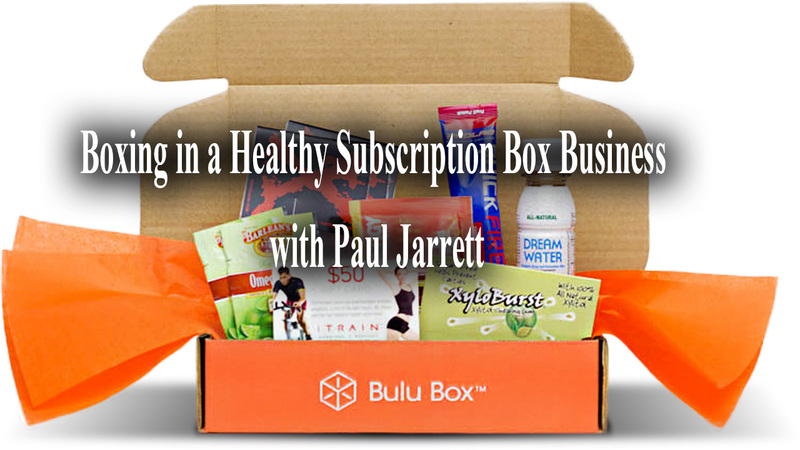 Paul Jarrett Co-Founded Bulu, Inc. also known by the subscription box name Bulu Box and Bulu Marketplace in 2012. Paul was running in a marathon with his wife and as the volunteers were handing out sample products for them to use along the run, they later realized that there was an opportunity and a market for sending out health products and vitamins to others in a more curated process and collect essential data along the way. Paul’s work experience spans the country. From NYC to San Francisco, he has launched million dollar brands such as Neebo and executed multi-facted campaigns for Lowe’s and Nike so he understood what it meant to take this subscription box idea to market and quickly began to see success. It also helped that he was Vice President and Board Member of Complete Nutrition which also provided a little insight into the space. He built the Marketing Department, trained dozens of franchises and positioned Complete Nutrition and its products for success in a saturated market.